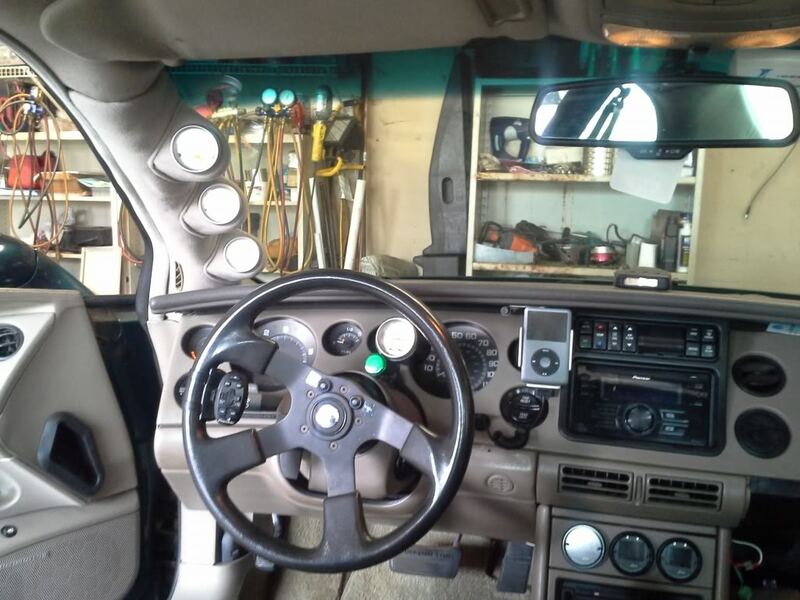 I've never had my stock head unit out, if replaced with an aftermarket head, would you be able to hook it back up to the steering wheel controls? you will need one of these or most people use the PAC SWI same thing...crutchfield has them,someone else may chime in with a place that has better pricing. can it be done.is there a special harness needed? When I replaced my HU, I lost function of all the controls on the steering wheel. I was just wondering if anyone knows if this can be fixed. EDIT: Nevermind, that harness costs as much as the installation did, I'll do without. All the major head unit brands have one - most have been selling the same remote for years and years. This is a little bit older picture of mine. It's a pioneer. I actually really like it and use it quite a bit and if for some reason I want to have the remote away from the steering wheel, it comes off easy and clicks back on. The buttons on my pioneer remote are organized such they you don't ever need to look at the remote - i'm sure the other brands are just as intuitive. 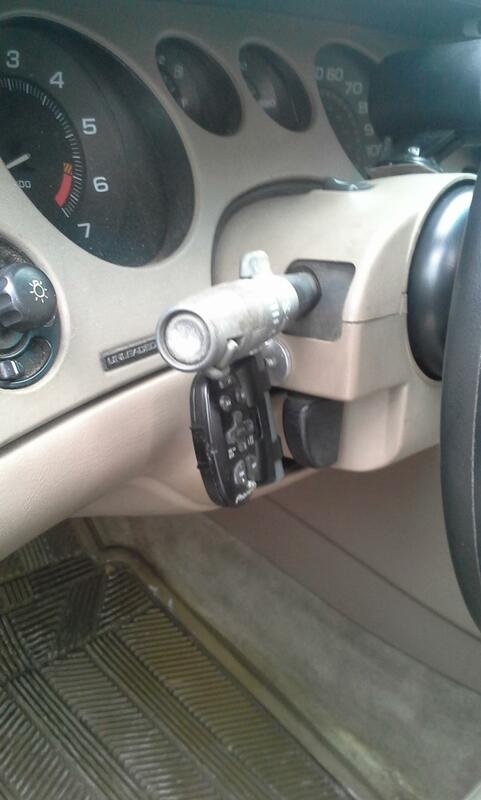 I did modify my remote a little bit to direct the IR signal better since they kinda dropped the ball on that aspect. Side note, my remote actually has a useful button that my head unit doesn't even have and that is the 'attenuate' button and I do fancy it from time to time. Just recently I had the steering wheel off to do work on it and I decided to try out something else. 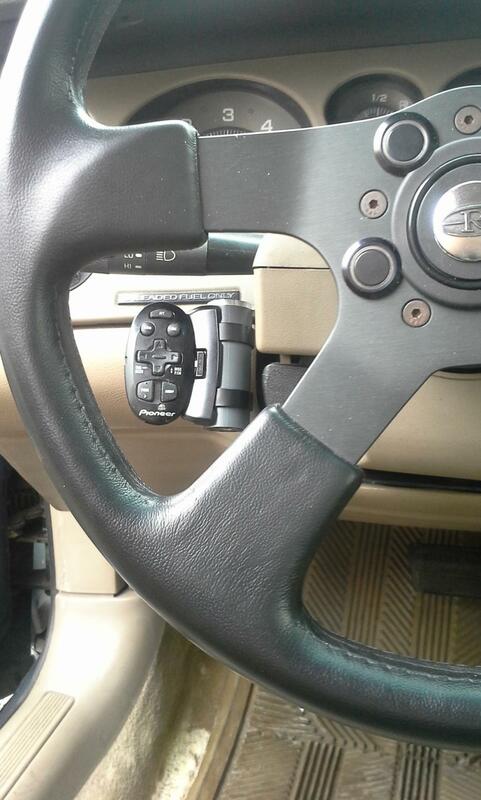 I relocated the remote to mount to the column housing instead of the steering wheel rim. We'll see how I like it over time but I think it'll be a really good. The only downside to this relocation I can speculate on would be that I have to deliberately reach a over to something instead of just climbing a finger or two down the steering wheel to touch the remote but I think it'll still be convenient since I can use either hand to control the music and the total freedom for hand placement on the steering wheel again is kinda nice which is what queued me to relocate the remote. Jesus dude, got enough gauges? On a related note, doesn't the remote work off of IR? 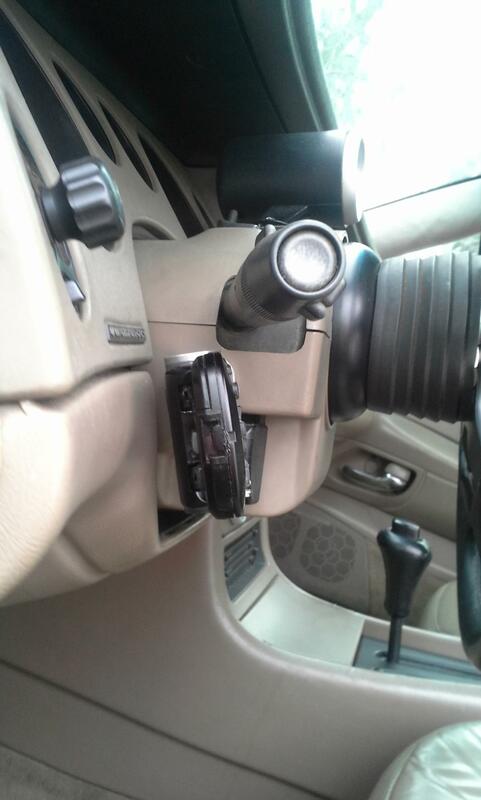 How well does it reach the headunit without direct line of sight? Yeah there's a little removable fuse harness. It's for the steering wheel buttons only. 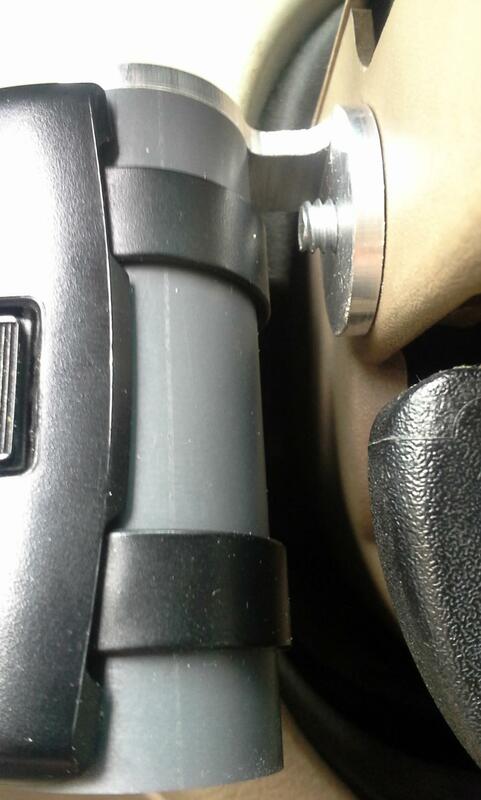 Airbag and horn both have their own separate stuff. Yes it does and that was an issue with my remote right off the bat regardless of where it was mounted. I searched a little online and the fix is to re-orient one of the two IR transmitters on the remote. As it comes, it has two that point straight down from the bottom of the remote and actually the front plastic case is a really dark red that I assume the IR can penetrate. That doesn't really work so well so you pop it open and drill a tiny hole right in the bottom of the front face and you can just bend one of the IR transmitters from a downward position to straight up from the circuit board where you drilled the hole. If you look closely at my remote, you can see where I did this. But yeah it works well now. The only time I noticed it won't work is when there's a lot of direct sunlight coming in from the rear of the car. I don't know how other brand remotes are but it's the same technology so same deal I'm sure. I wonder if you could rig something up with one of those IR extenders (I think they're called IR blasters?) used for home theaters. The thingy that you put in front of a receiver or something so that the IR from the remote can reach it if the receiver is in a cabinet. I might have one laying around somewhere if you don't know what I'm talking about.